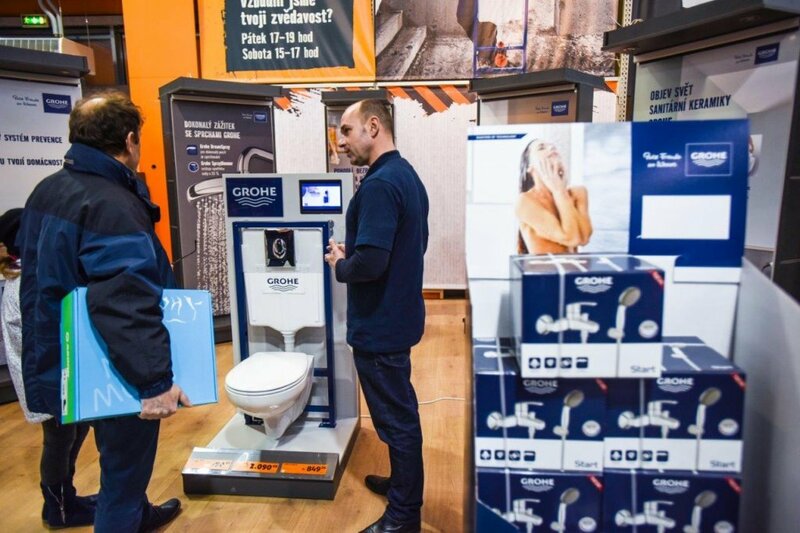 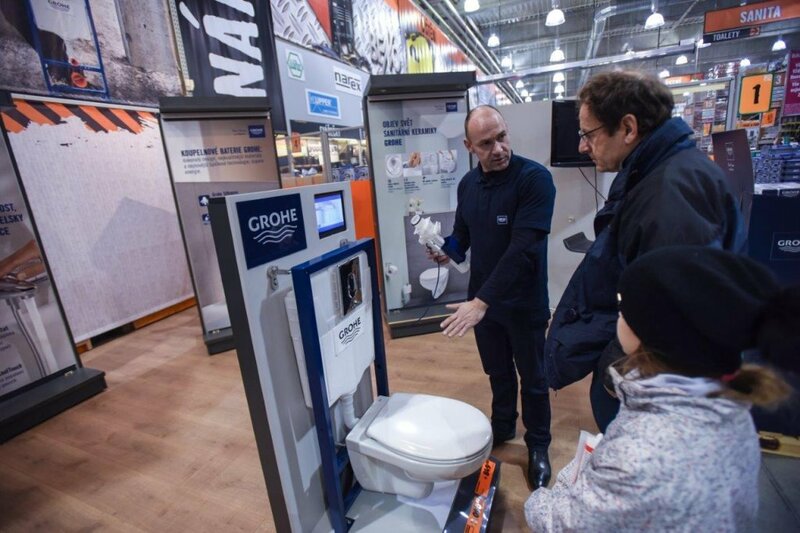 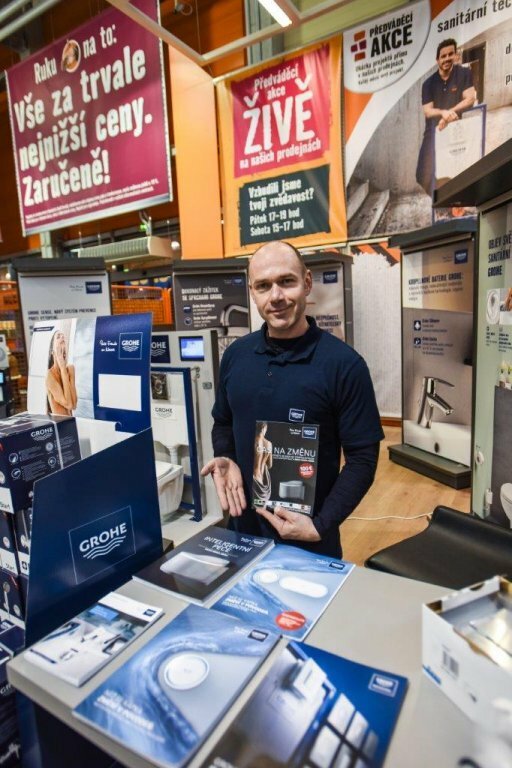 Grohe, a German manufacturer of high-quality sanitary equipment, has chosen our agency for this year's collaboration. 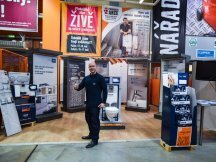 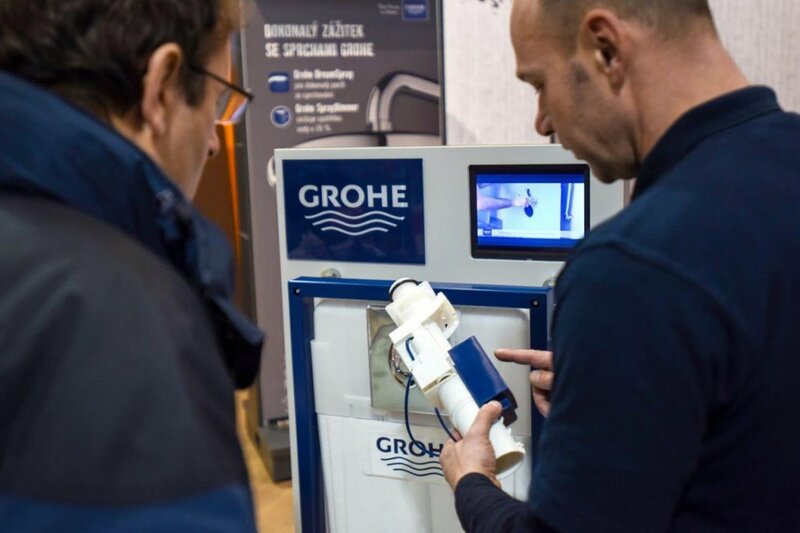 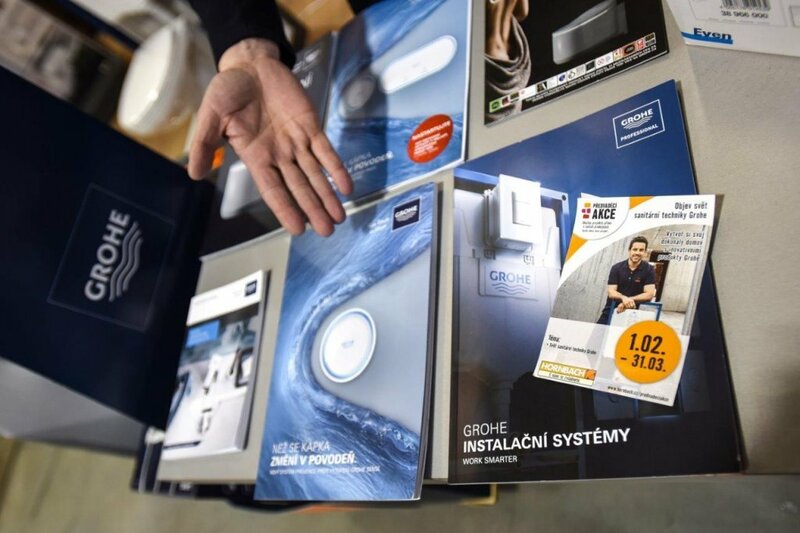 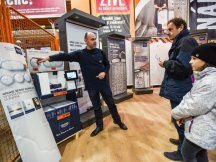 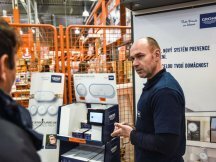 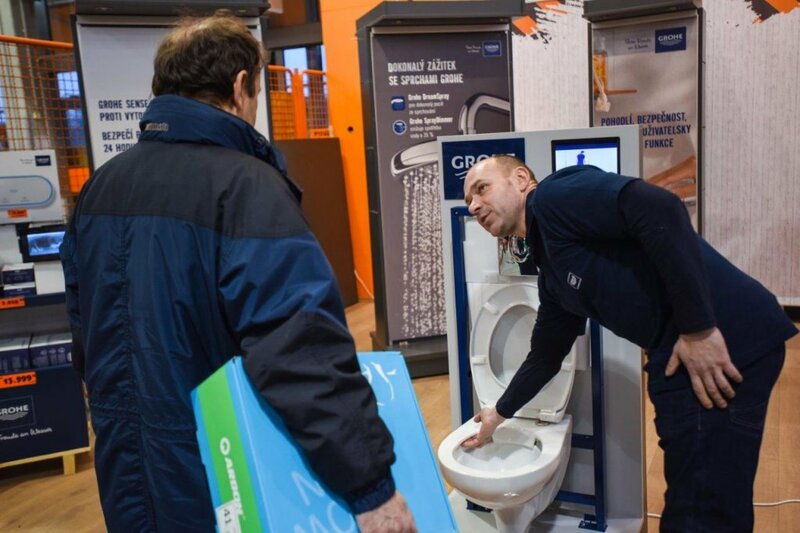 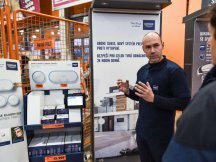 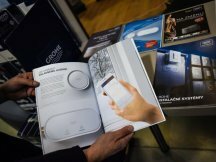 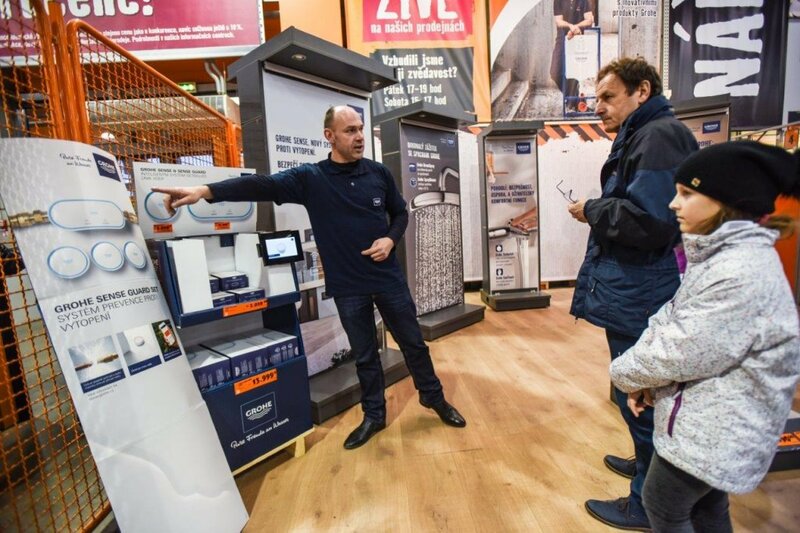 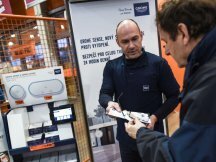 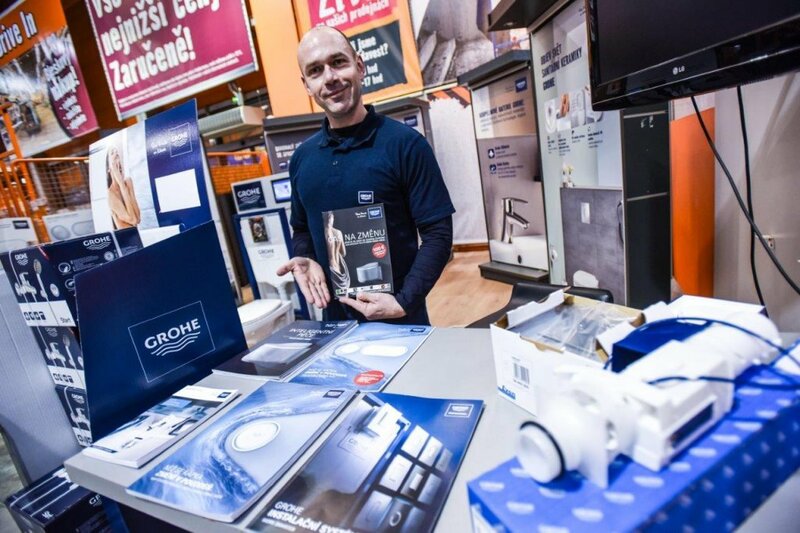 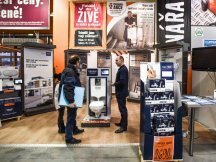 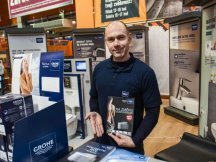 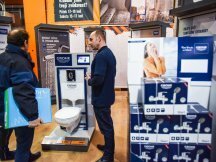 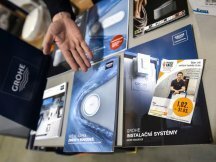 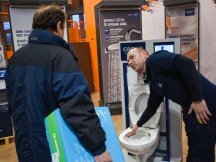 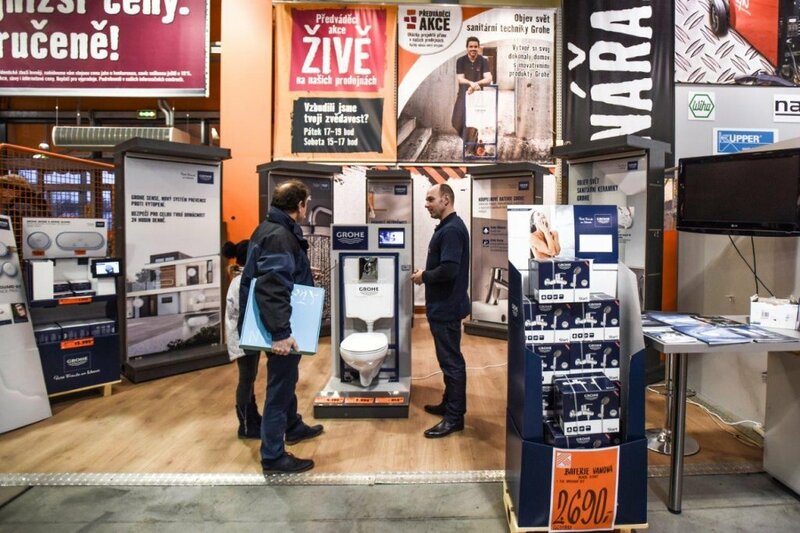 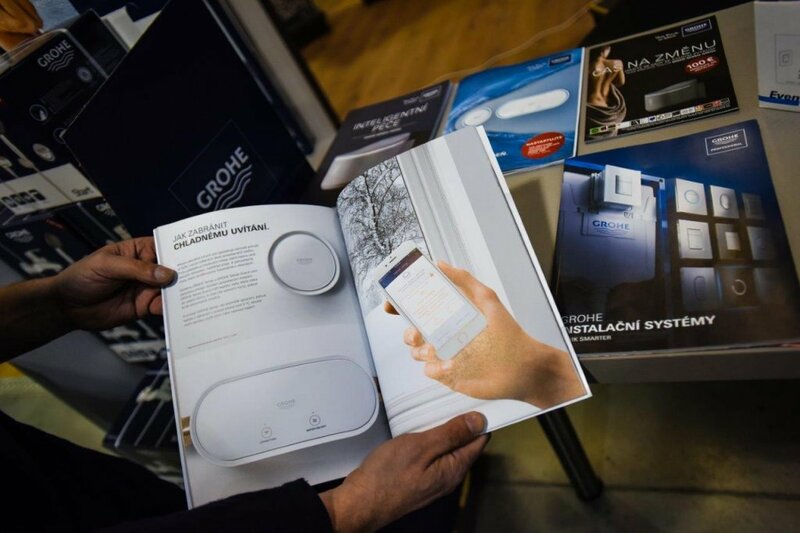 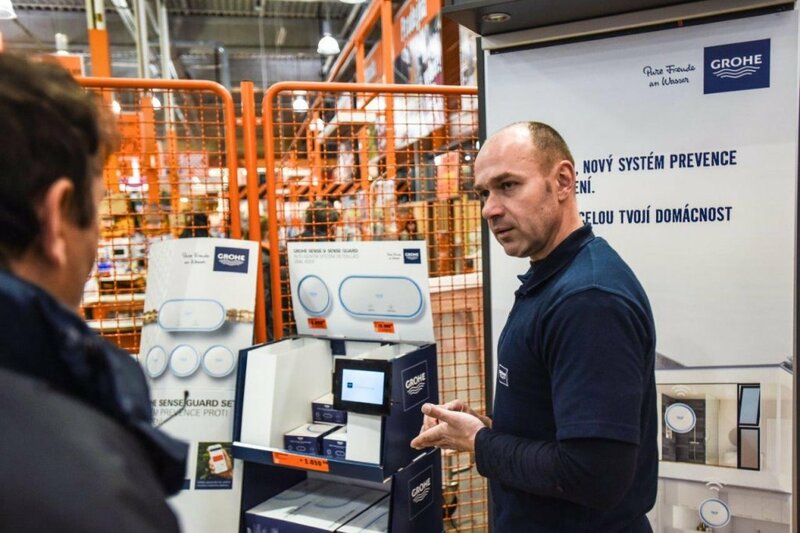 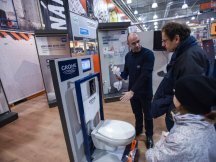 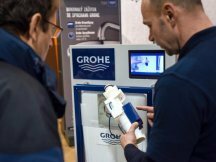 We are currently implementing massive promotions in the Czech and Slovak hobby markets as part of our campaign for the new Grohe systems. 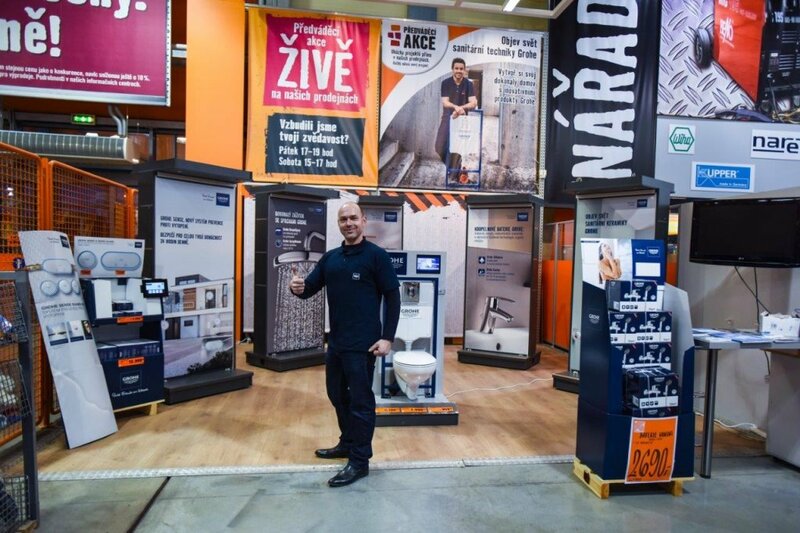 Setting up a fixed promo team of experienced promoters with good attitudes was a key task when dealing with technical products. 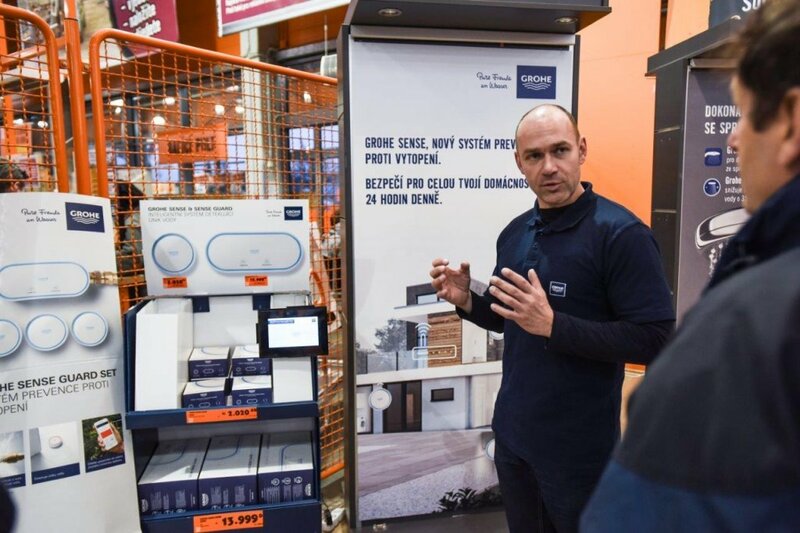 The selected team then underwent a special training workshop, where they obtained the product knowledge and especially strengthened their professional communication skills. 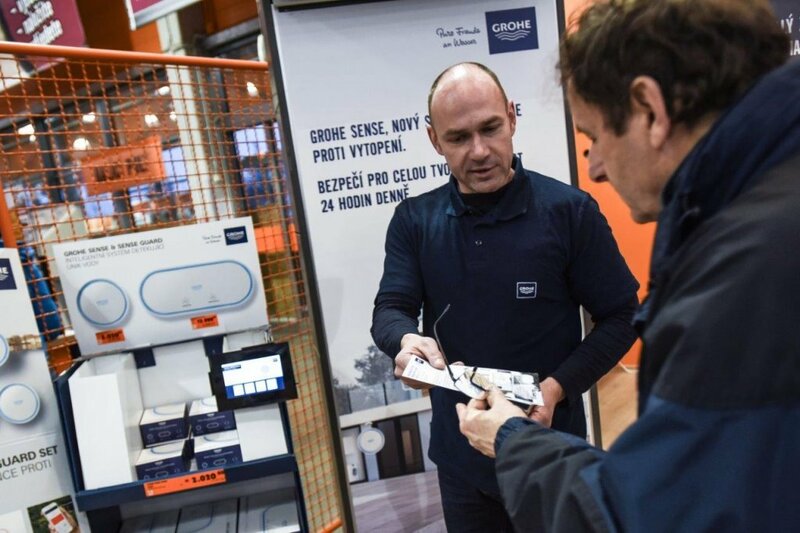 Promoters’ training was focused not only on communication with the end customers but also on the format they would have to choose when preparing individual events with the managers of individual hobby markets. 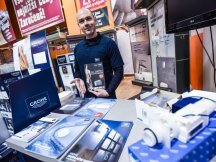 By the end of March, you can meet our professional promoters and peruse the photos from the events in our gallery.